Horror fans rejoice: we have a new trailer for the Slender Man movie, based around the creepypasta meme which went to inspire a legitimate attempted murder. Hitting cinemas on August 24, the film follows a group of girls in a quaint Massachusetts town who take it upon themselves to investigate the sudden and inexplicable disappearance of their friend Katie. By browsing her internet search history (rather Katie than me!) the girls come across the mythical Slender Man, deciding to go in search of him in the forest in the hope he will return their friend. Something about Slender Man captured the internet community’s curiosity after his appearance in a Something Awful forum in 2009 and his popularity surged, resulting in a cult indie game and various dramatisations of the myth. What people didn’t bank on was that some people would take this seriously, and fall into the world of Slender Man to commit some terrible crimes. 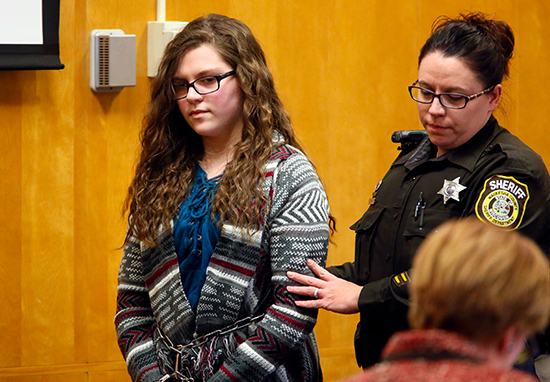 One of these crimes was the particular focus of Beware The Slenderman: the attempted murder of a 12-year-old girl by two of her classmates through stabbing in 2014. 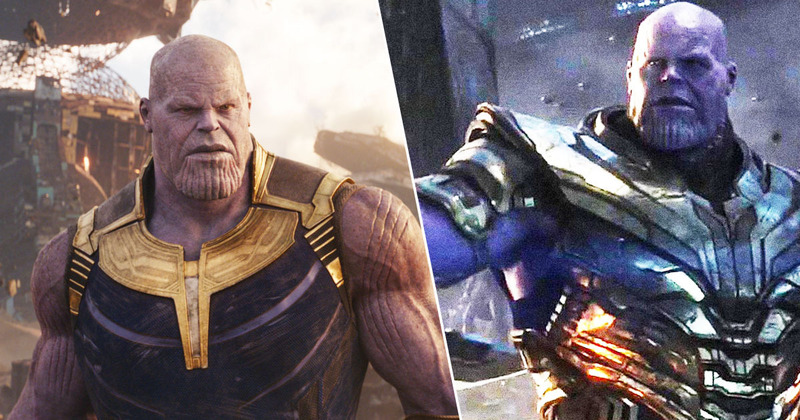 The story exploded online and people were quick to rush to judgement of the situation, but this documentary seems to get to the heart of what went down. It is a particularly grisly story in which the victim was stabbed 19 times in woods in Wisconsin (everything weird in the U.S. seems to happen there), before she crawled to a nearby road and was picked up by a passerby. I understand what you’re going through may be the hardest thing you’ve ever experienced. You may be feeling confused, overwhelmed, lonely, or afraid. I felt many of those things over the last three and [a] half years and, at times, it felt like I would never find my way through. But if you trust in your strength and believe in your resiliency you will get through this.It will take time and it will take patience in yourself but you will come out the other side stronger than before. Take time to breathe, take time to laugh. And most importantly be kind to yourself. There are numerous unsettling images that people claim contain images of the paranormal figure lurking in the background, with entire websites dedicated to citing evidence of his existence. The first documented encounter with Slender Man was German artist Hans Holbein’s carving ‘Der Ritter’ in 1540. 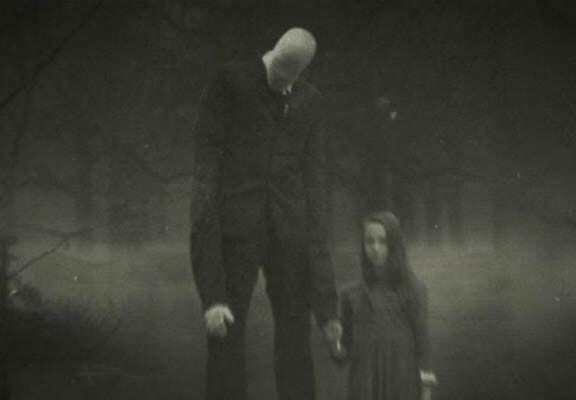 Despite all the ‘evidence’ that people post to websites, British author and journalist David Barnett, who has researched Slender Man extensively, said the phenomena was indeed created in 2009 in urban myth forums. Whatever the case is, he’s terrifying. 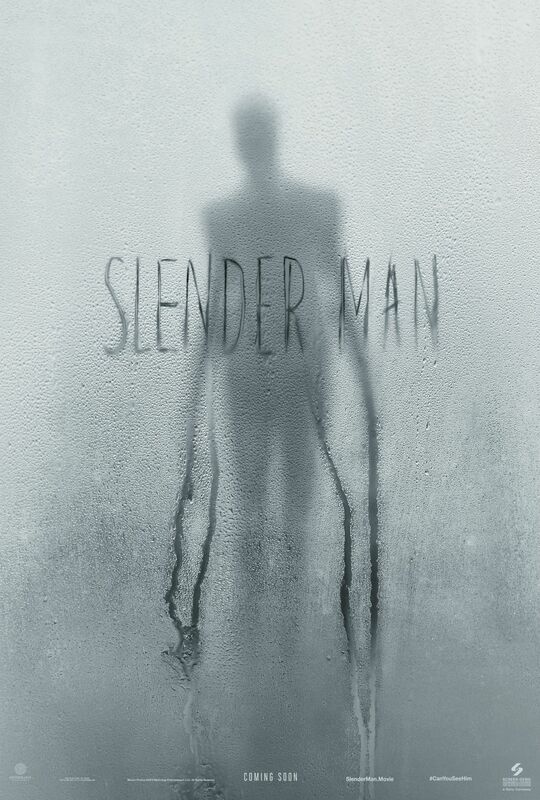 Slender Man creeps his way into cinemas on August 24.